Home / #AmericanRoadRadio / #Business / #Economics / #Business,#Economics : Credit Suisse reports worries about US inflation shooting up ! 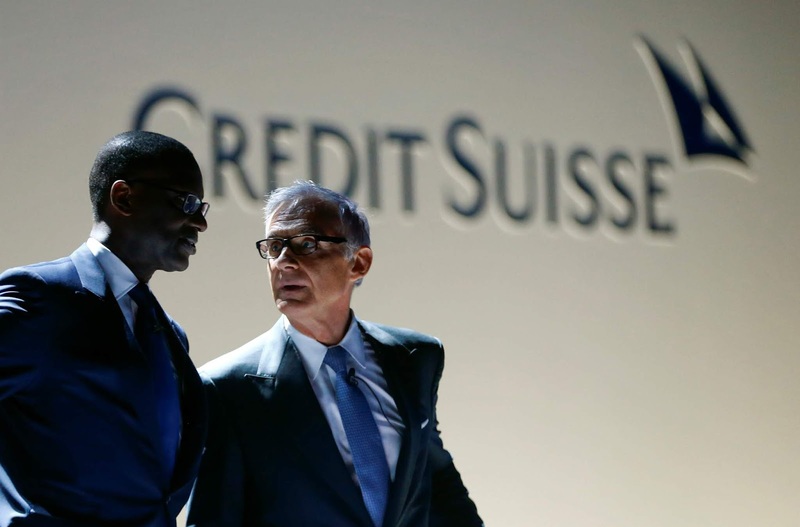 #Business,#Economics : Credit Suisse reports worries about US inflation shooting up ! Credit Suisse reports worries about US inflation shooting up. Inflation in the U.S. could climb to “surprisingly high” levels in the next two years if global growth holds up after the Federal Reserve stops raising interest rates, according to Credit Suisse. 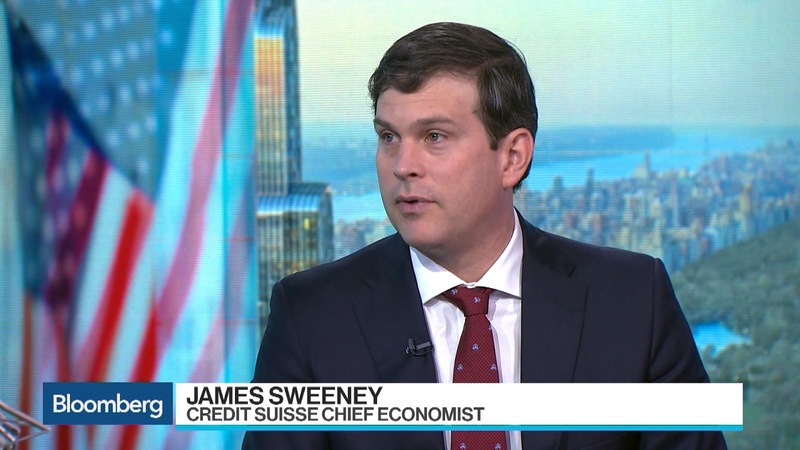 The Swiss bank’s chief economist, James Sweeney, predicted that U.S. inflation could hit 2.2 percent to 2.3 percent by 2020. The latest figures by the U.S. Bureau of Labor Statistics showed that the consumer price index increased by 1.5 percent from a year ago in February. The Fed last week kept interest rates unchanged and indicated that it may not raise rates at all this year. The central bank also lowered its forecast for U.S. economic growth and inflation, citing concerns about weaker Chinese and European economies. But there’s a chance that the U.S. economy the largest in the world could weather those risks, Sweeney told CNBC’s Nancy Hungerford on Thursday at the Credit Suisse Asian Investment Conference in Hong Kong. “This further stimulus by the Fed if global growth picks up and the U.S. is okay is likely to lead to some surprisingly high inflation numbers,” he said. Sweeney added that there were signs that inflation in the U.S. was picking up in certain segments within the services industry, even though overall increase in consumer prices remain below the Fed’s 2 percent target. Such a development could push the Fed to resume interest rate hikes, which will hurt markets and the economy if investors are caught off guard, the economist explained. Manufacturing activities in major economies such as the U.S., China and Germany have slowed down in recent months. That’s added to worries that the global economy is heading into a recession.